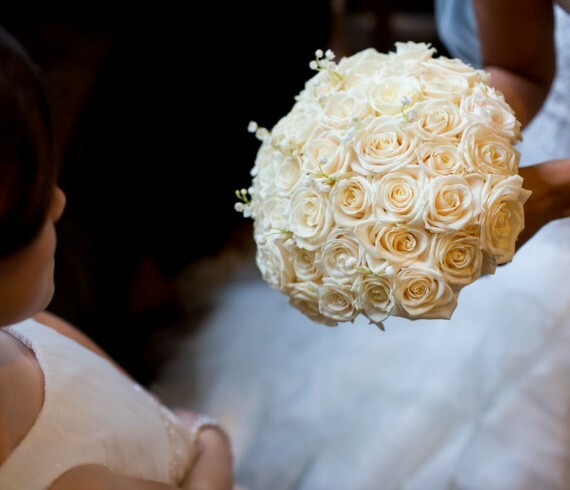 Blog - Page 4 of 5 - Joanna Carter Wedding Flowers | Oxford, Oxfordshire, Berkshire, Buckinghamshire and London. Caswell House is a lovely hidden gem in the Oxfordshire countryside near Witney. Recently converted the Barns are gorgeous, with Cotswold stone walls, original beams and travertine floors. 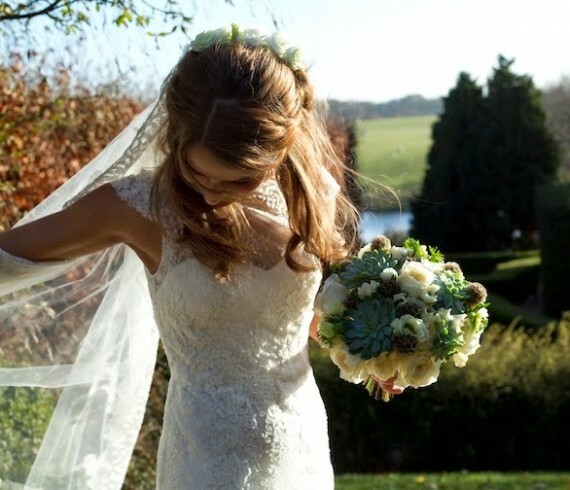 The venue has stunning, carefully tended gardens and is the perfect setting for an outdoor wedding. Caswell House is one of the venues where I often work with Neil Hanson from www.nordicpics.co.uk. 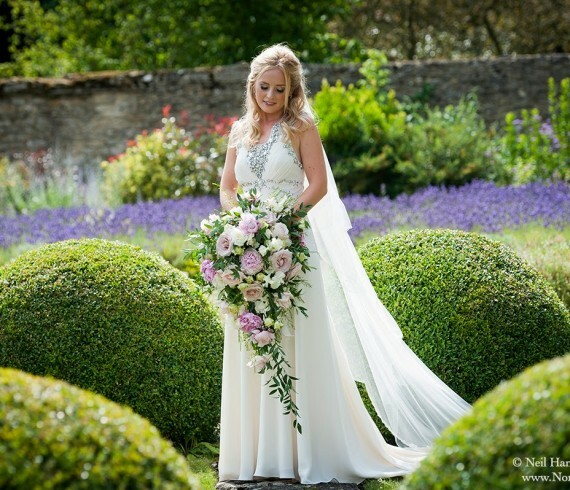 Neil and I have worked on several weddings together, both here and at other Cotswold venues. These photos are as lovely as ever. Charlotte and Henry chose a quintessentially English backdrop for both their wedding ceremony and reception. The stunning rural English church in Penn was followed by a lovely reception in their local cricket club grounds, complete with live cricket match for the afternoon! The british weather is sufficiently unpredictable that not all our brides and grooms are lucky enough to have the outdoor wedding ceremony or reception that they would like. Tara and Mike could not have been more lucky though with the stunning sun filled July day of their wedding. They took full advantage of the brilliant weather for their gorgeous outdoor wedding reception. This was such a lovely wedding, from my very first meeting with Lucy and Christopher, who were such happy positive clients to work with, right through to their wedding day, where the early morning showers gave way to bright sunshine in perfect time for the ceremony. I knew that the wedding was beautiful but these photos from Natasha Hurley (www.natashahurley.com) made it look even more amazing, thank you Natasha!! In May we worked with Vanessa and Stephen on their elegant wedding in the Orangery and Great Hall at Blenheim Palace. 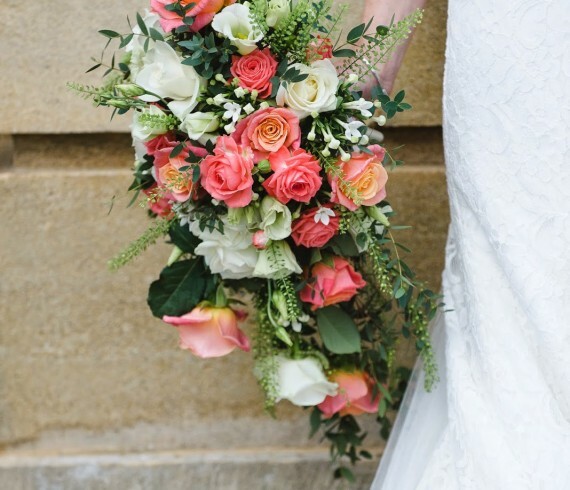 Vanessa chose rich shades of coral and soft cream for her wedding flowers. It was warm, rich and bright and worked beautifully in both the elegant venues at Blenheim. The day was photographed by Nicola and Glen (www.weddingsbynicolaandglen.com). 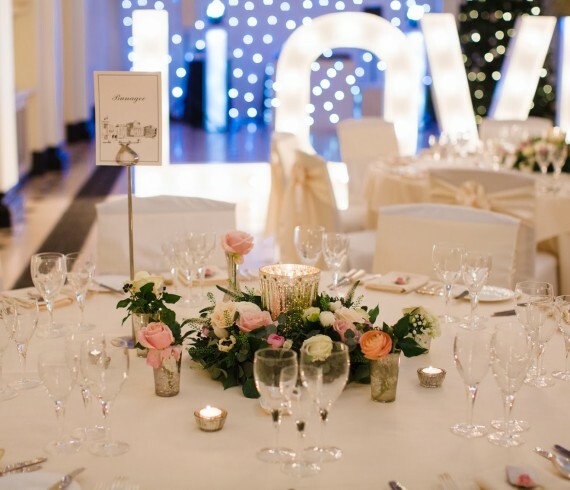 These stunningly clear and bright photographs are amazing and show how well they know this lovely venue. We are very grateful to them for letting us publish their photographs here. 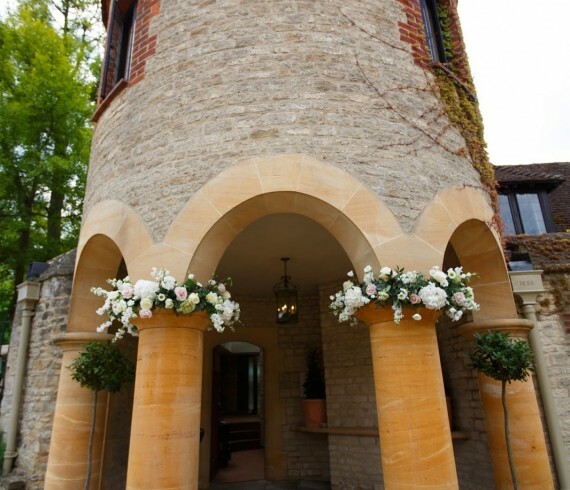 Martin and Nicola’s wedding was the first of 6 for us this year at Le Manoir. 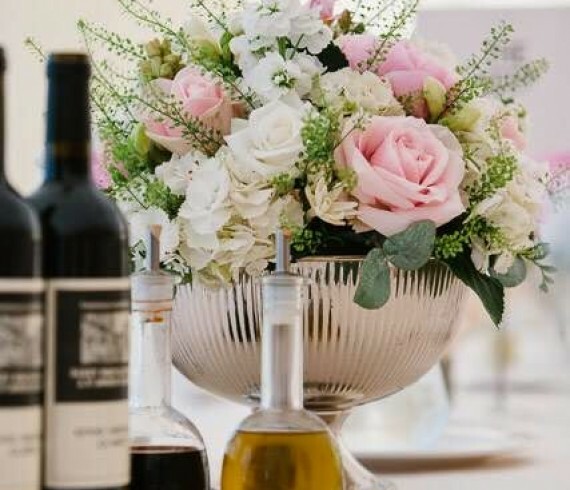 It is a stunning venue, not least because of the wonderful setting and beautiful food but it is also a delight to decorate with its stylish new glass conservatory, elegant dining room and pretty private walled garden. Kelly and Ollie’s wedding was full of new things for us. A venue we hadn’t worked at before but fell in love with and some stunning new flowers. 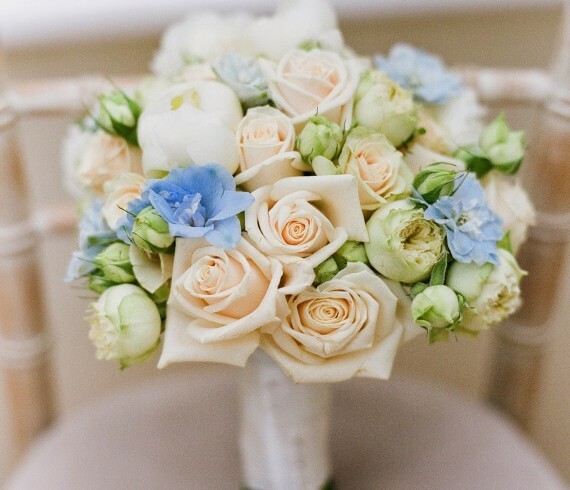 Kelly chose a palette of ivory, cream and taupe as the colours for her wedding. Georgina and Chris were married just a couple of days before Christmas in a beautiful wedding that took place at Bloxham School chapel and Blenheim Palace. The week before Christmas saw us return to Notley Abbey, one of our favourite venues, three times in quick succession for a trio of beautiful Christmas weddings. One of our favourites of the year was Lara and Pete’s, expertly captured here by brilliant photographer Mike Garrard who has covered many lovely Notley Abbey weddings. Sometimes a colour combination comes together so well that it really takes you by surprise. 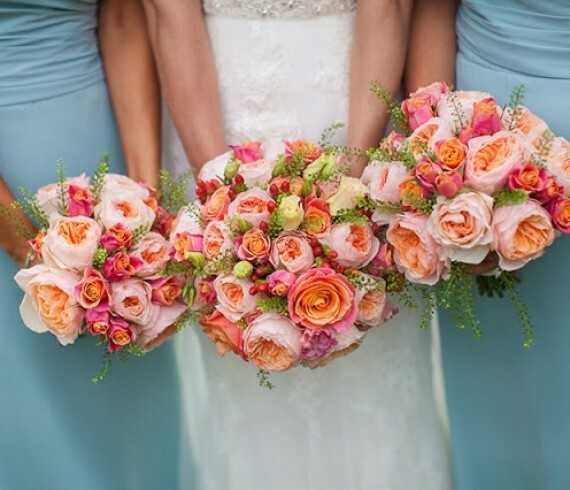 We have worked on several lovely coral based weddings this year but this one was so rich and warm and pretty that everyone who saw it loved it! The day was captured perfectly by photographer Binky Nixon (www.binkynixon.com). I am incredibly grateful to her for sharing these images with me!